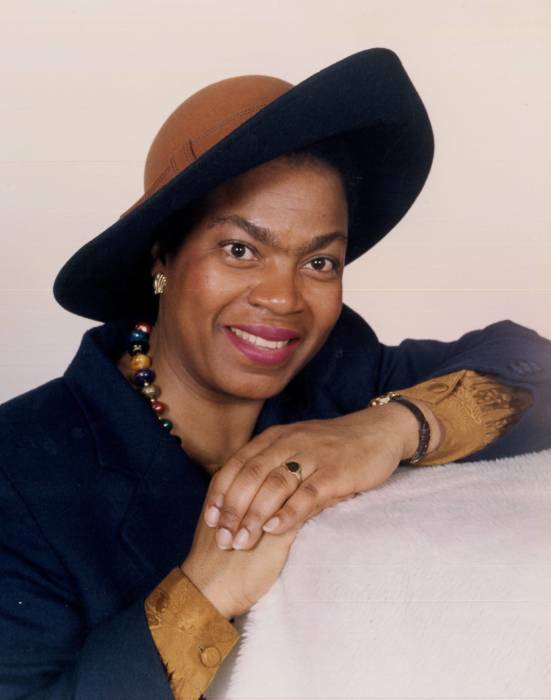 Mrs. Josephine Muriel Yorke, age 68, went home to her Heavenly Father on Thursday November 29, 2018 at Clapp's Nursing Center in Pleasant Garden. A memorial service will be 11:00 am Saturday at New Testament Baptist Church with Rev. Brett Seawell officiating the service. The family will receive friends 30 minutes prior to the service in the sanctuary of the church. Mrs. Yorke was born to the late Elias Edwin and Victoria Bedeau Allert in Carriacou, West Indies. She was a faithful member of New Testament Baptist Church, and was employed with the Guilford County School System as a elementary substitute teacher. Mrs. Yorke is survived by her son Raymond Yorke; brother Mathias Allert. Also surviving are two grandchildren.